Hackers have used all sorts of attack vectors to gain control of someone else’s computer, from USB drives to phishy emails. Now, researchers from the University of Washington predict that we might one day see viruses infect systems through DNA. It’s a far-fetched case, but still worth thinking about. The group of scientists who are looking into this at the Paul G. Allen School of Computer Science & Engineering explain in its paper that it’s possible to bake malware into a genetic molecule and have it infect a system that’s used to analyze it. This method could be used to target university computer networks, police forensics labs and scientists’ research facilities, by adding the malware could be added to faked blood or saliva samples. The researchers noted that this isn’t an immediate cause for concern because, for one thing, they tested the attack in highly unsecure conditions (including a compromised piece of DNA analysis software). 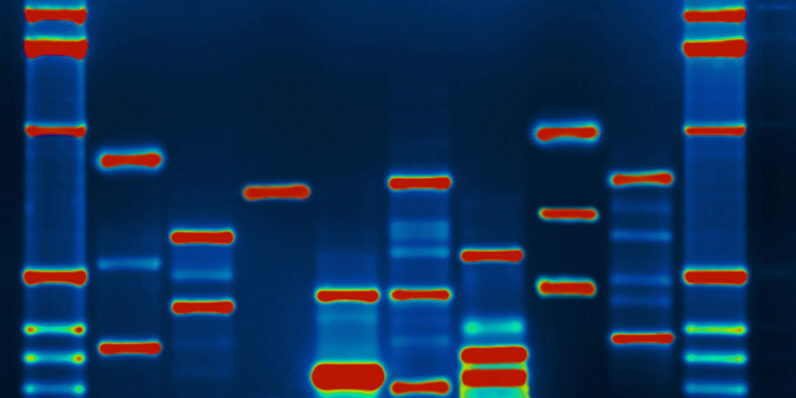 However, their work shows that it is possible to add malware to genetic material, and as this field grows and becomes more accessible, we’ll want to think about implementing security measures to ensure that our systems and DNA can’t be tampered with. The group will present their paper (PDF) at the USENIX Security Symposium later this month in Vancouver, Canada.